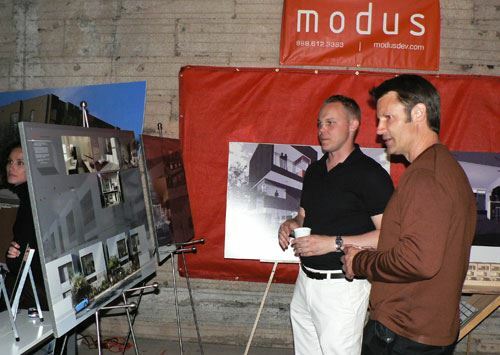 Please join us as Ed Gorman of Modus Development shares his EQUINOX apartment (completely net-zero) project grand opening. The most modern, technologically advanced apartments and town homes in Arizona will be the venue for this unique Lunch and Learn experience. These homes are so energy efficient that most residents will have zero (or very little) electric bill. Our program will begin promptly at 12:00. Please arrive at 11:30 to check in.